Same Day dryer vent cleaning Orange County, California. Dryer vent cleaning is a service that is mostly needed on same day. The reason behind it is that you never know you need it cleaned until your dryer gives you an error. Then, you take out the wet clothes from the washer, and fill up your dryer. However, the dryer is refusing to get started, and mostly, it shows an error sign. That is when you know your dryer vent is clogged and not letting out any air. That is when you need to search for a same day dryer vent cleaning Orange County, California. A clogged dryer vent is very dangerous. Imagine all the hot air the dryer is producing, however, it has no where to go. Therefore, the dryer itself could get over heated and break (if its an older unit). While in most cases your dryer will simply not work, you could still cause sever damage to your home. 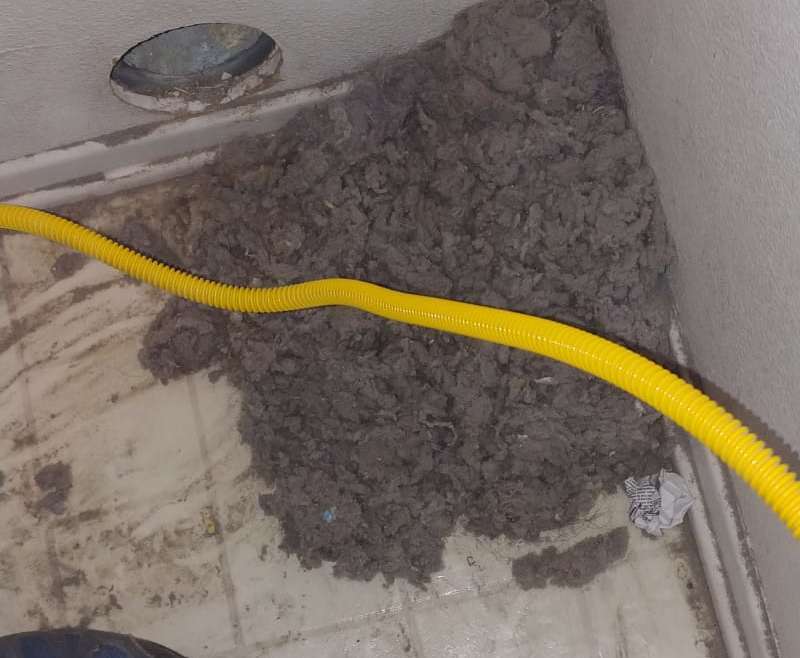 If your dryer is trying to let out the hot air, but the dryer vent is now allowing it, then high tempratures could build up inside the dryer vent. The flammable lint needs dryer vent cleaning Orange County, California. The big problem of a dryer vent not able to release the hot air outside is the flammable lint the is cloggin it inside. The lint is the extra clothes dust that is left in the dryer. Normally the dryer will filter it out and most of it you will trash. However, due to the fine nature of lint, it could go past the filter and over time build up inside your dryer vent. Therefore, you will need to call a professional dryer vent cleaning Orange County service. This service is vital and could save you from catching fire inside your dryer vent. For more information about our dryer vent cleaning Orange County, California, please contact Green Carpet Cleaning Orange County.